Need wood for the fireplace or stove this winter? The Kenai National Wildlife Refuge stands ready to help by offering free personal-use firewood permits. Beginning Oct. 2, permit holders will be able to collect up to five cords of firewood for themselves. Only trees — usually birch and spruce — that are dead and down within designated permit areas can be cut. Standing trees cannot be downed. Deputy refuge manager Steve Miller said typically around 120 people apply. The program dates back about 20 years. "Most of the locations you have to drive a ways," he said. "When it's an area on the periphery of populated areas, it's very popular." Removing downed trees helps the refuge reduce the amount of fuel that could feed wildfires. Consequently, fees for collecting firewood have been waived the last few years, Miller said. Permits are now available at refuge headquarters on Ski Hill Road in Soldotna. For information, call (907) 262-7021. 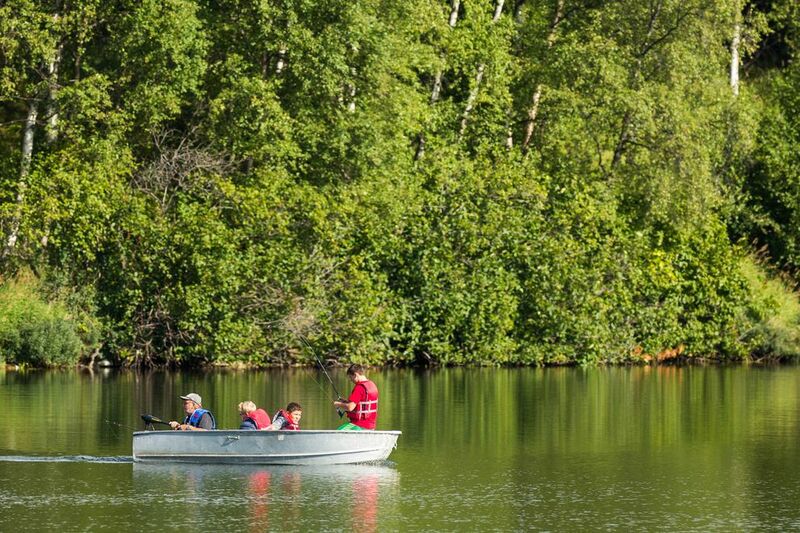 The Alaska Division of Parks and Outdoor Recreation's Office of Boating Safety earned three awards at the recent conference of the National Association of State Boating Law Administrators. Education Specialist Kelli Toth was named national boating safety educator of the year. Since Toth joined Alaska's Office of Boating Safety in 2011, more than 75,700 students have attended her Kids Don't Float program classes. Alaska's Office of Boating Safety also won the association's innovations award. The award recognizes corporate or public-private partnership programs. Boating Law Administrator Jeff Johnson was inducted into the National Boating Safety Council's National Boating Safety Hall of Fame. Inductees demonstrate leadership and years of service to boating safety. Johnson was Alaska's first boating law administrator in 1998. 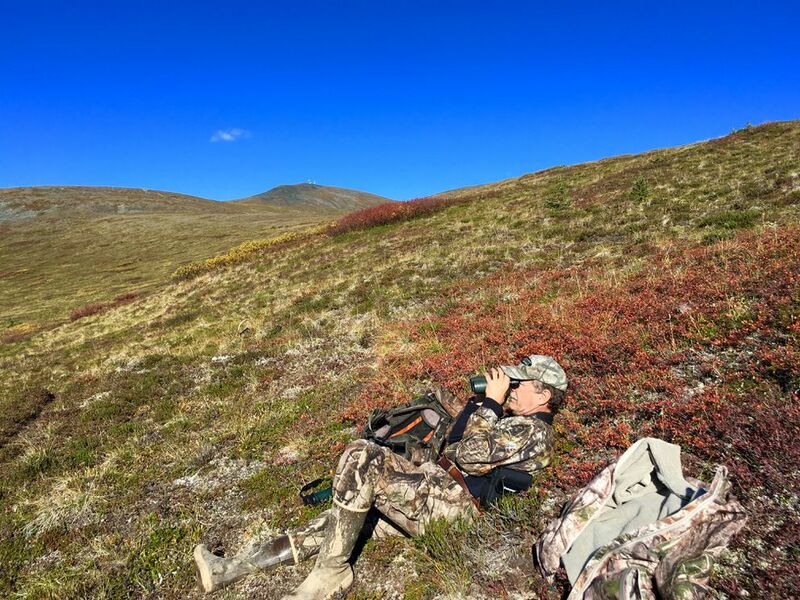 The Alaska Department of Fish and Game has issued two new field guides to help hunters in the field. "Bull or Cow?" describes how to distinguish between male and female caribou. By studying the illustrations ahead of time, hunters can make sure they harvest animals that are legal to shoot. "Field Dressing Big Game" provides easy steps for the gutless field dressing method to remove and care for your meat. Both guides are pocket-size and available in the Fairbanks Fish and Game office. They should be in the Anchorage and Palmer offices soon. They're also on the Fish and Game website at the caribou page and meat care page. For more information, contact heather.mcfarland@alaska.gov.